Kroger Co. isn’t as influential as you’d think the nation’s largest traditional supermarket operator would be, according to a recent study. Engagement Labs Inc. (OTC: ELBSF), a Montreal-based data analytics firm focused on social intelligence, has come out with a ranking of the top supermarkets by their social influence. While Cincinnati-based Kroger Co. (NYSE: KR) made the top 10, it ranks down the list at number seven. Kroger fell from its number six spot a year ago. Engagement Labs uses its TotalSocial proprietary data and analytics technology to measure consumer conversations both online through social media and offline through face-to-face discussions. It looks at factors such as brand sharing online and face to face to come up with its ranking. Whole Foods moved into the top spot in the study, which looks at performance over the past six months. That’s significant because online retail giant Amazon.com Inc. bought Whole Foods in August 2017. Supermarket industry watchers have talked frequently about the potential effect Amazon could have on the grocery business. Kroger has invested an estimated $1 billion-plus in home delivery since then, one analyst told me. Interestingly, offline brand sharing lifted Whole Foods’ score even though Amazon would seem to bring it more online strength. 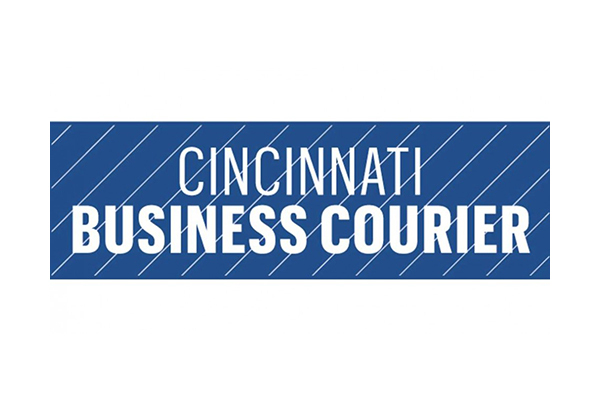 Read the full Cincinnati Business Courier article, here.